REI today announced its 2018 annual report, revealing record profits following a remarkable winning streak that goes back 15 years. As many brick-and-mortar retailers have struggled to keep up with new online competition, REI has seen record profits expand for 15 straight years. That news underscores REI’s message today that a brand can thrive while still “making a positive impact on the outdoor community.” Of course, REI’s success hasn’t boded well for everyone. As the 81-year-old retail giant has grown, some see it causing the demise of smaller independent outdoor shops. In 2018, REI made a record $2.78 billion, saw 6 percent revenue growth, and added more than 1 million new members, bringing the co-op’s total membership to more than 18 million. This follows a record $2.62 billion in sales in 2017. And it did this while not opening its doors on Black Friday (a 3-year tradition it calls #OptOutside) and donating $8.4 million to 431 nonprofits. It also returned $204 million to members through dividends and credit card rewards in 2018. The long streak of year-over-year revenue growth has continued since 2003. 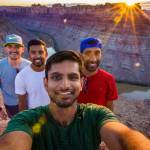 Even through significant financial contractions of the Great Recession of the late 2000s and early 2010s, REI’s business expanded. REI’s Stewardship Report, released today, expands on the brand’s efforts to do good. It also created a video, below, on its 17 sustainability goals. Looking forward, REI plans to expand its rental and used gear initiatives for 2019. 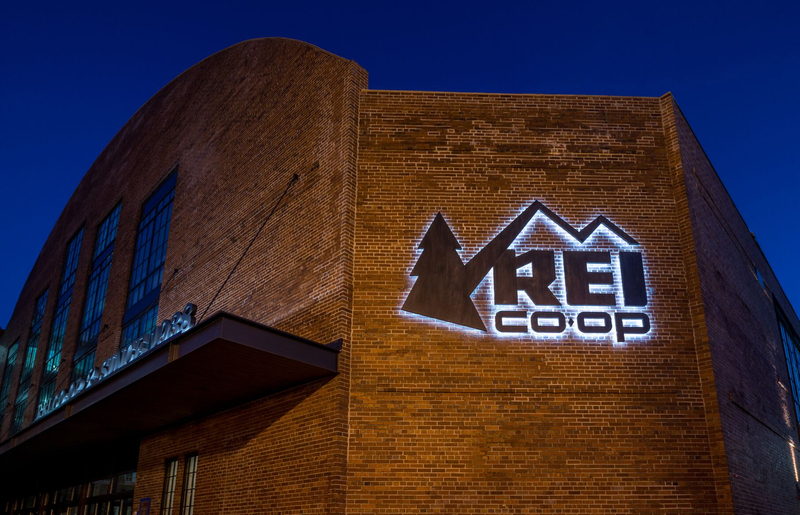 “The co-op will work in 2019 to make the outdoors more accessible and sustainable by significantly expanding its gear rental program and investing in used gear and gear trade-in options — in-store and online,” REI noted in a release. The brand will offer snowshoes, skis, snowboards, fully equipped camping and backpacking kits, and more in 115 stores across the country. 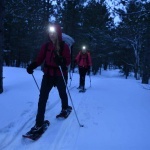 It also plans to expand its used gear program to keep “moving toward a sustainable and accessible outdoor future.” Peter Whitcomb, REI director of new business development, said the brand would announce more details about its used gear later this spring.